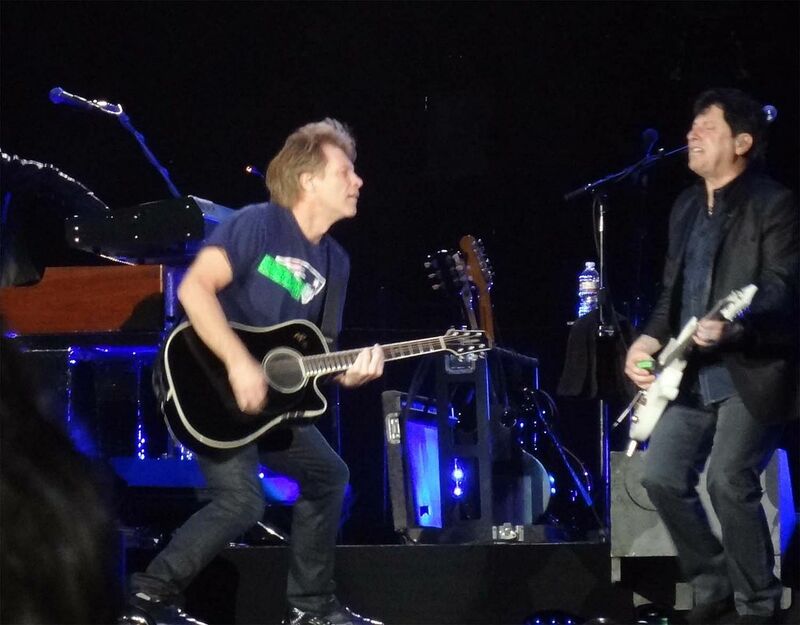 Bon Jovi was scheduled to play its first concerts in China next week -- in Shanghai and Bejing. 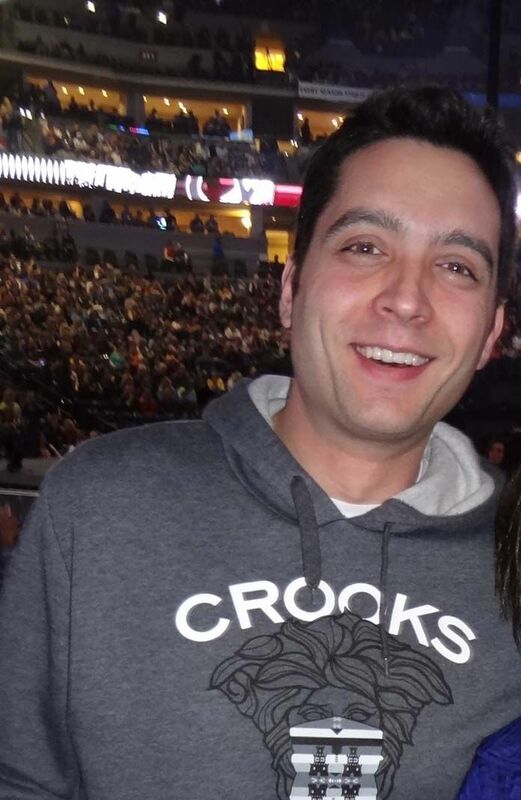 Yesterday, the band announced the concerts were cancelled for "unforeseen reasons." The Financial Times reports it was because the backdrop to one of the band's songs at a 2010 concert included the image of the Dalai Lama. Seriously? That has to be the song "We Weren't Born to Follow", which as I've written several times (see here for one), is one of my favorite all time videos. I've probably watched it 100 times and I've seen the band perform it twice, in 2010 and 2013. It is both inspirational and empowering. 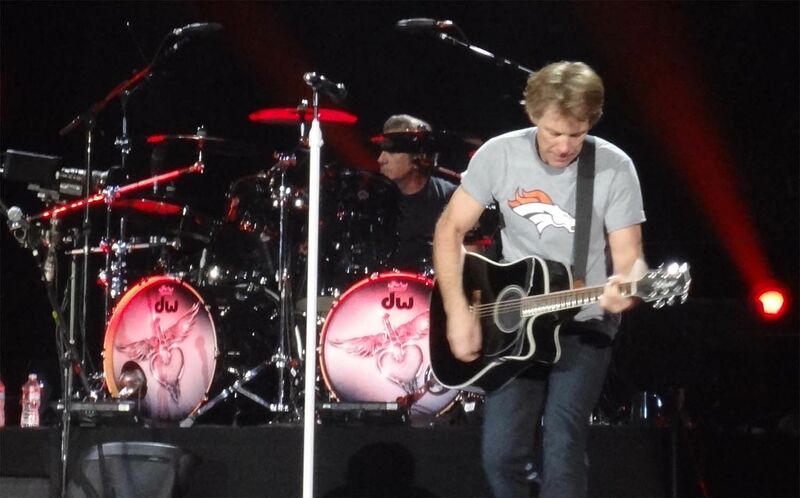 If anyone besides me was worried that the big snowstorm Denver is getting today and tomorrow will interfere with Bon Jovi's arrival for tomorrow night's show, you can rest easy. Phil X (the terrific guitarist who is taking Richie Sambora's place on this leg of the tour) tweeted this photo last night at 10:45 p.m. after their Des Moines show. They were on the plane, waiting for takeoff, Ketel One and Pelegrino bottles already out. One advantage Democrats have over Republicans: They get the most popular musicians to perform at campaign rallies, while Republicans get requests from musicians to stop using their music. 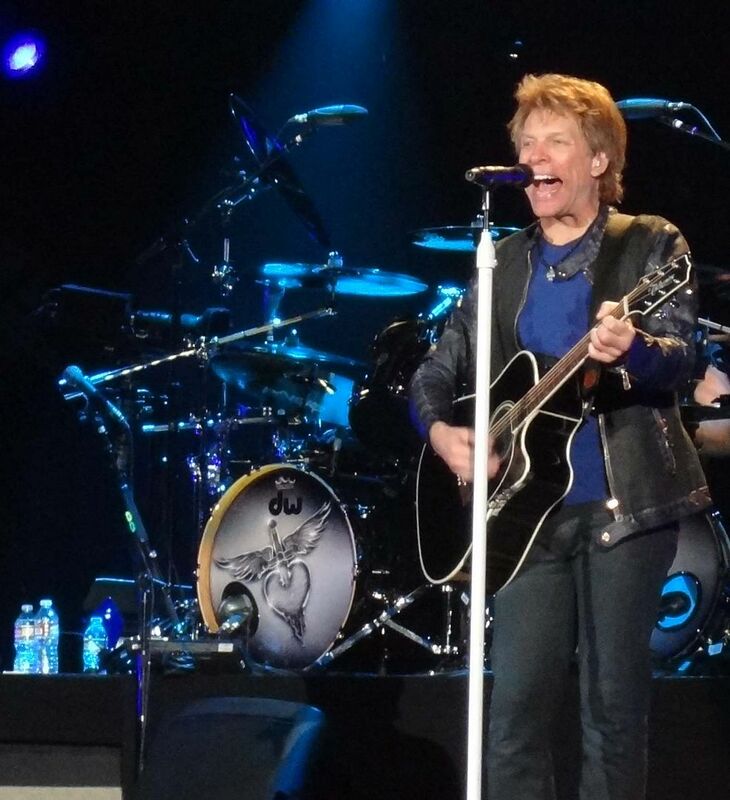 Bon Jovi will be performing at at two free early voting events for Obama in Iowa this week. Both will be acoustical performances. 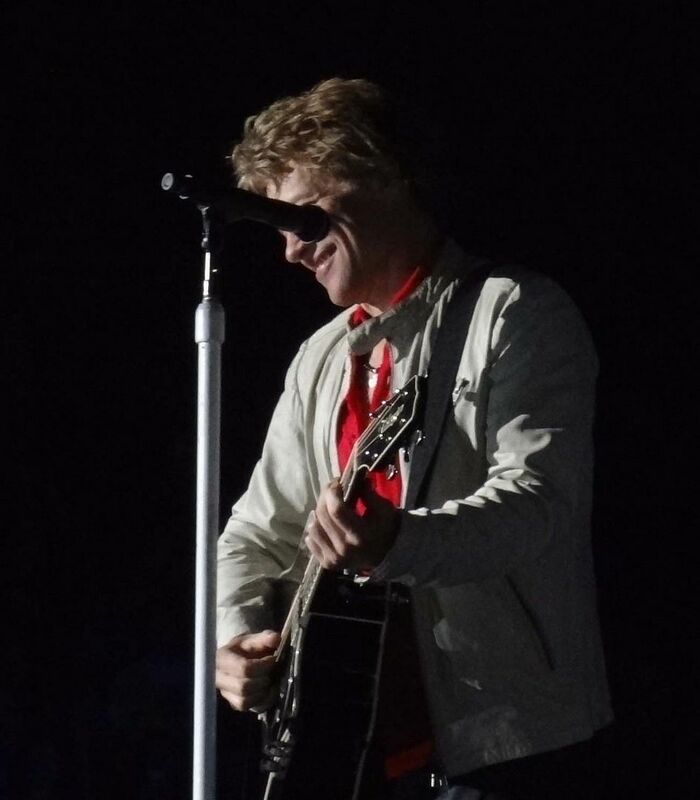 On Sunday, Bon Jovi will join Katy Perry, Jennifer Hudson, and Earth, Wind and Fire at a concert in Los Angeles. 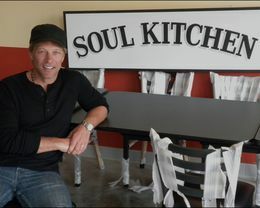 Bon Jovi has opened his "pay what you can" JBJ Soul Kitchen in Red Bank, N.J. The menus offer upscale, gourmet food with no prices listed. Instead, an envelope is left on the table where diners can leave any amount, or nothing. "This is not a soup kitchen," [Bon Jovi] emphasizes. "You can come here with the dignity of linens and silver, and you're served a healthy, nutritious meal. This is not burgers and fries.... If you can't afford to eat, you can bus tables, you can wait tables, you can work in the kitchen as a dishwasher or sous chef," he said. 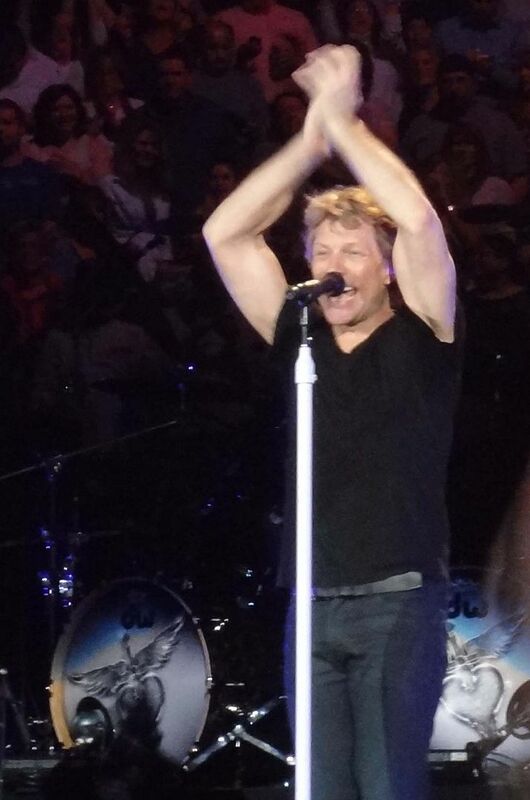 ...."If you come in and say, 'I'm hungry,' we'll feed you," Bon Jovi said. "But we're going to need you to do something. It's very important to what we're trying to achieve....This is not an entitlement thing......This is about empowering people because you have to earn that gift certificate."" The restaurant's website is here. The details are here. Time is running out to help Hillary Clinton retire her campaign debt. Once she becomes Secretary of State, she can no longer solicit contributions. Bon Jovi is coming to her aid. 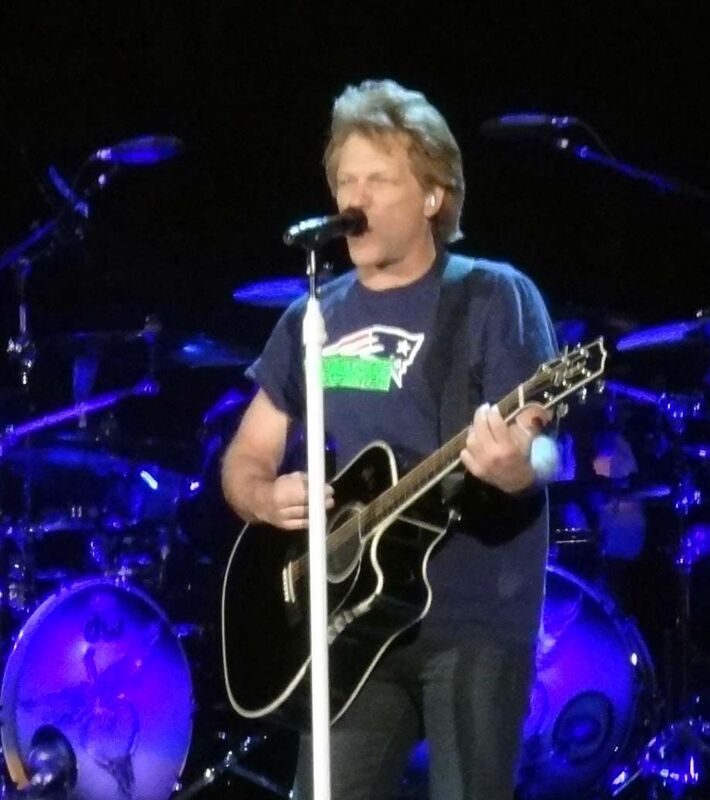 The final note of Hillary Rodham Clinton's presidential campaign may very well be sung by Jon Bon Jovi. The musician is performing at a fundraiser for the former presidential candidate as she tries to close out her campaign debt, which stood at $6.3 million as of last month. I hope they stream it live in exchange for contributions from viewers. I'd pay to watch. As I've said before, he's got one of the best faces in rock, I could watch it for hours. And if it would help Hillary, all the better.